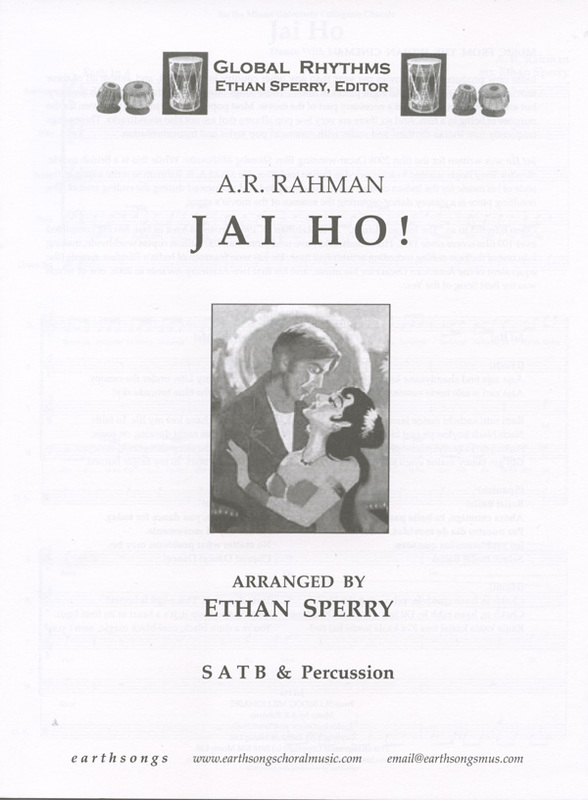 Ethan Sperry : Jai Ho! Jai Ho was written for the 2008 Oscar winning film Slumdog Millionaire. While this is a British movie, director Tony Boyle wanted to acknowledge Indian tradition. He asked A.R. Rahman to write a song in the style of his music for the Indian cinema to be choreographed and performed during the ending credits. The resulting piece is a victory dance capturing the essence of the movie's story. 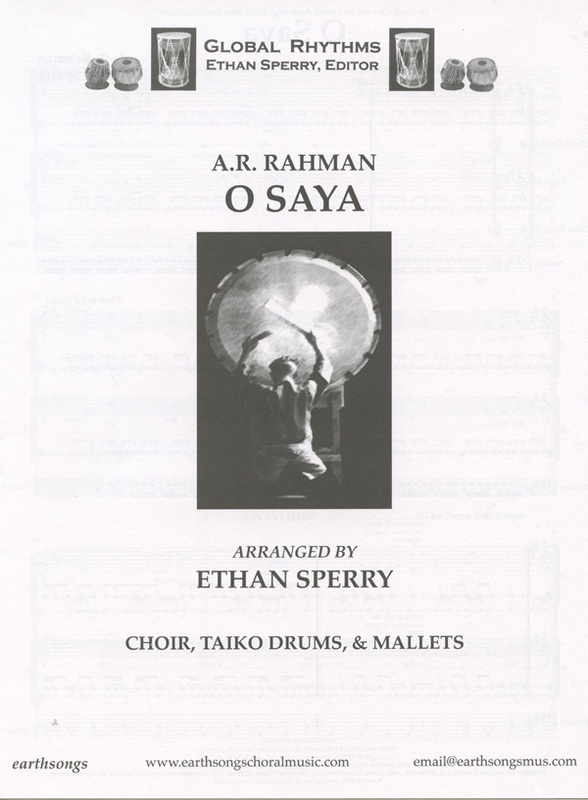 O Saya was written for the Oscar winning film Slumdog Millionaire. The song appears at the beginning as we are introduced to just how horrible living conditions are in the slums of India. The lyrics have no meaning, nor does the title. They are just nonsense syllables that form a wail. The melodic patterns are based loosely on the patterns one might hear in the slums as the Muslim call to worship blasts from the minarets, but they are more a call to action than a call to prayer. When people sing this piece, hopefully they will consider taking some action against poverty themselves. Indian pop sensation A.R. Rahman composed this Bollywood inspired song for the musical Bombay Dreams produced by Andrew Lloyd Webber. The blend of pop and traditional Indian music creates a diverse sound that will bring energy and vibrancy to pop and show choir programs! Indian pop sensation A.R. 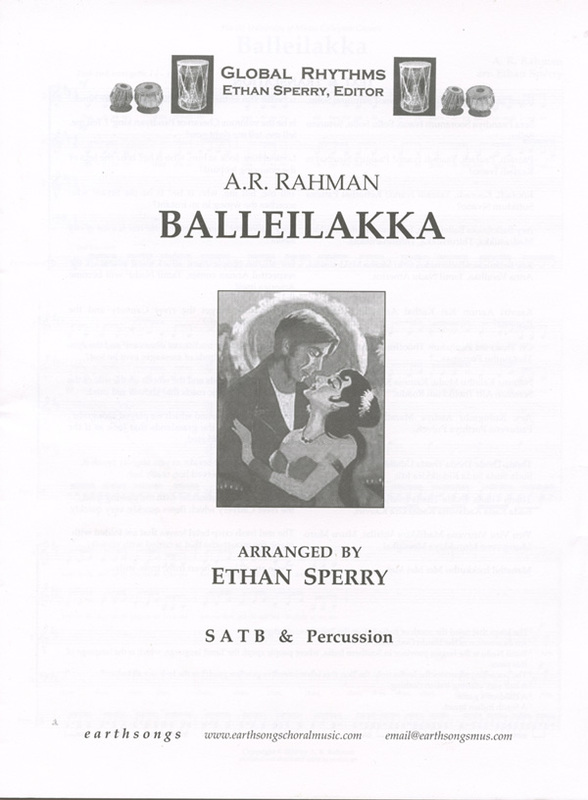 Rahman composed this Bollywood inspired song for the musical Bombay Dreams produced by Andrew Lloyd Webber. The blend of pop and traditional Indian music create a diverse sound that will bring energy and vibrancy to pop and show choir programs! A. R. Rahman is an Indian film composer who wrote this piece for the soundtrack of the documentary film Bose: The Forgotten Hero. A portion of the gross sales are being donated to Mr. Rahman's foundation to help alleviate poverty in India. 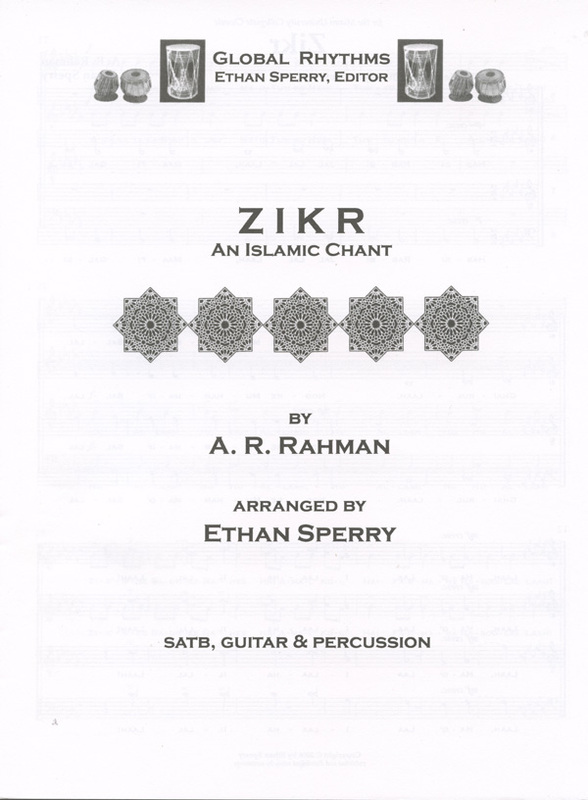 While the text of Zikr is religious, the piece is not intended to be used in a worship ceremony. The percussion may be performed using one or two drums that produce bass tones and a tambourine or similar castanet. For the most authentic performance, the low drum should be a dumbeck, but djembes, frame drums, floor toms or even Taikos will work effectively. 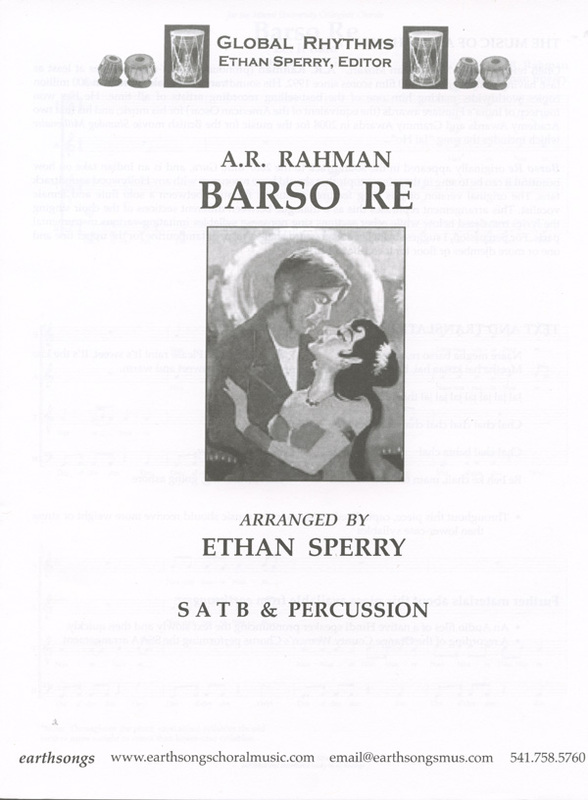 Percussion part is free with purchase of multiple copies.